WINTERTHUR, Del. 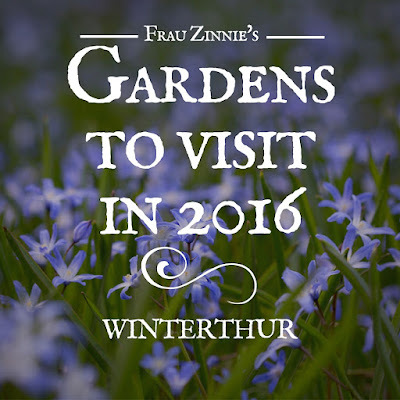 - When the flowers bloom at Winterthur, it is like you are walking through a sonnet. 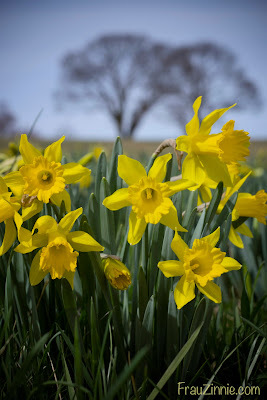 On nearly 1,000 acres and 10 miles of roads, varying gardens in bloom resemble stanzas of a poem: the March Bank, Sycamore Hill, the Sundial Garden and even the Enchanted Woods. Each provides a succession of color that ties the entire estate together. It's a botanical masterpiece every gardener should experience. I drove more than four hours to experience it for myself last spring, and I'm looking forward to returning again in the future. And you should consider going as well. throughout the entrance and along Sycamore Hill. At the heart of the estate is the 175-room mansion du Pont lived and entertained guests in, featuring historical architectural pieces from days past. Visitors can tour the house (which is where the trolley will drop visitors off after the tour of the grounds). It also provides different views of the woodlands, hay fields and meadows from the windows. When I visited last April, spring was slightly delayed, but the March Bank was alive in a blue glow, filled with glory of the snow and blue squills. The effect was stunning when the shadows of the overarching trees were cast below on the flowers. 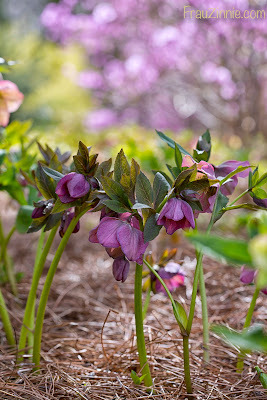 The hellebores were blooming by Winterhazel Walk, the magnolia trees were just beginning to bloom by the Sundial Garden, and the Enchanted Woods, a fairy garden-themed area for children and adults alike, was just beginning to show signs of spring. Curvy paths follow the natural contours of the land, which can climb upward to see majestic views of the surrounding lands or down into hidden rock gardens. This year's bloom cycle is ahead of schedule, according to Chris Strand, Brown Harrington director of garden and estate for Winterthur. The next major draw to the garden will be the azaleas, which will bloom in the eight acres of the (appropriately named) Azalea Woods by May. "The azaleas in Azalea Woods are plants and descendants of the plants that Mr. du Pont purchased nearly 100 years ago," said Strand. 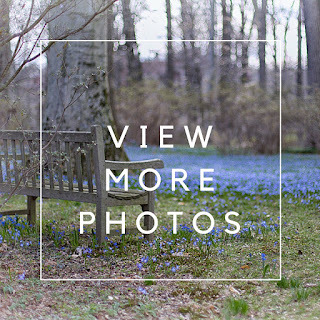 "They are a mixture of Kurume azaleas and Kaempferi azaleas (also called torch azaleas) that Mr. du Pont purchased from Cottage Garden Companies of Long Island. 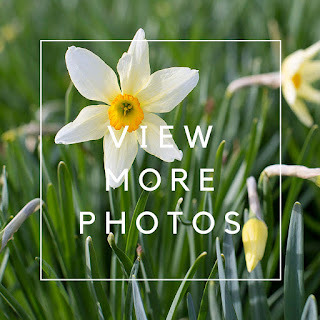 The azaleas are the high water mark of the garden in spring and are a crowd-pleasing favorite." To see photos of the March Bank, click here. the Enchanted Woods, click here. 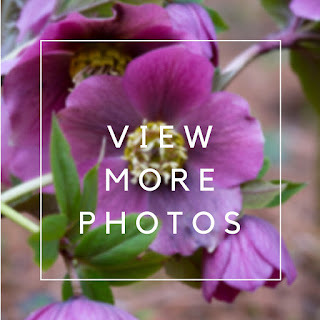 To see photos of hellebores and magnolias, click here. 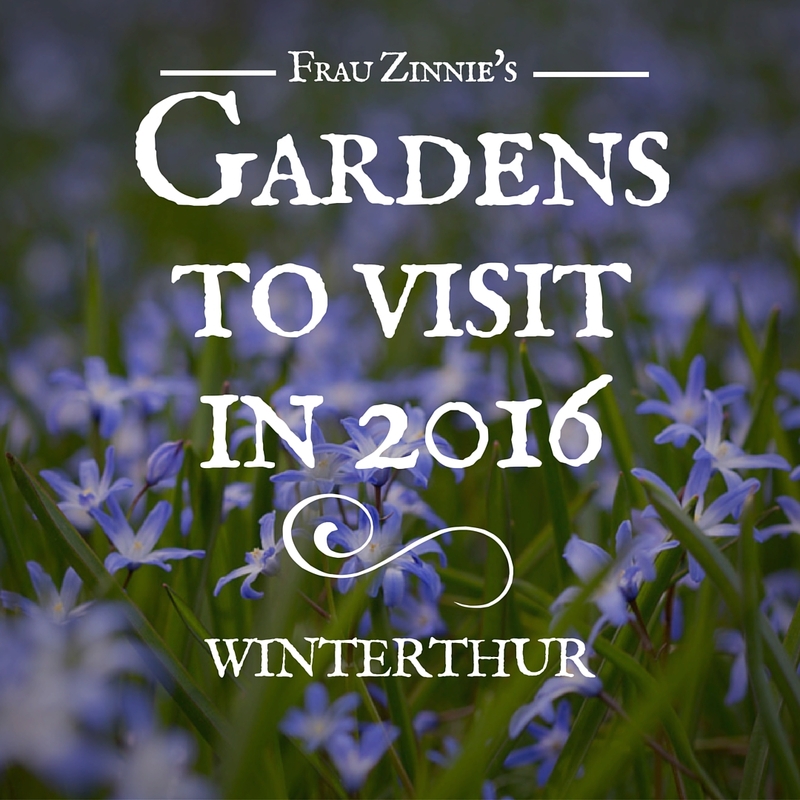 Winterthur is open from Tuesday through Sunday from 10 a.m. to 5 p.m. The admission cost is $20 for adults, $18 for students with ID or seniors, and $5 for children.